The process of developing a brand personality can help you to better understand what your brand is about and what and whom it should represent. Brands have to ‘stand for something’, otherwise they are just meaningless. Relying on a few brand associations such as ‘luxury’, ‘performance’ or ‘innovation’ is not enough, because that’s too general to make a brand stand out. If you create a brand, you need to think carefully about its symbolic meaning (the ‘brand identity’). But how can you come up with what your brand should stand for? First of all, imagine your brand as a person! Instead of thinking about an object, describing a brand as a person is easier, more fun, and can be a success driver for your business. 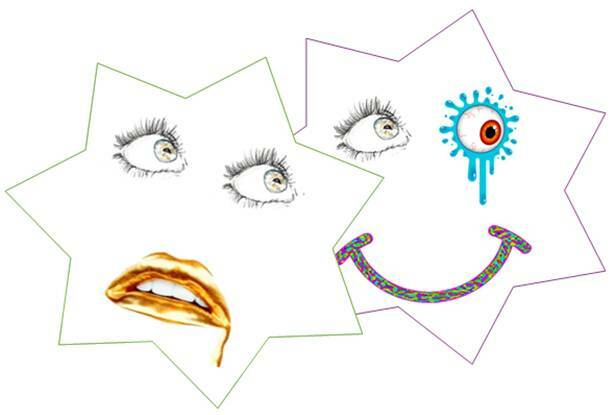 Why should you develop a Brand Personality? Creating a brand personality is one of the most promising strategies for brand differentiation: Humanized brands provide a source of symbolic meaning, which can be used by consumers to express themselves or improve their self-worth. Consumers perceive humanized brands as more plausible relationship partners, tend to evaluate them more favorably, and are more likely to perceive such brands as similar or connected to them, which, in turn, encourages them to engage in relationships with these brands. In comparison with objects, people tend to build closer bonds with other humans. Therefore, to achieve ‘brand love’ among your target customers, your brand should be human, too. The objective of this toolkit is to help you to create a special brand character and to bring your brand alive. As the life of a brand personality starts in our minds, this process requires, above all, to describe the personality you want your brand to represent. On more than 70 slides, you can find a variety of templates based on theory in psychology and marketing frameworks that can help you to find out what kind of personality you would like your brand to represent. 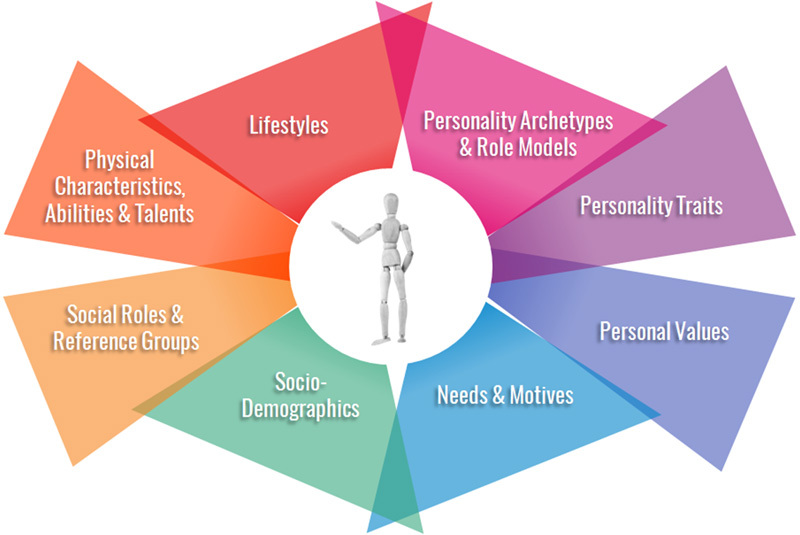 As shown in the Figure below, the templates cover brand personality archetypes, personality traits & personality dimensions, values, purchasing motives, brand socio-demographics, social roles & reference groups, physical characteristics and brand lifestyles. who would like to set-up a strong brand. who want to develop a ‘person brand’. 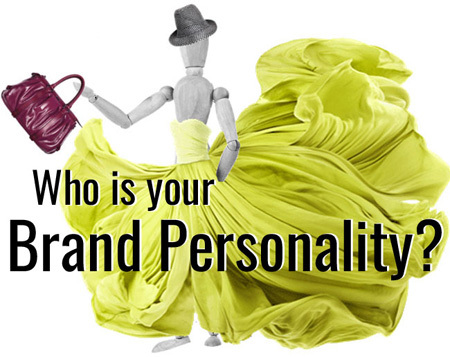 Sources of images: Who is your Brand Personality? 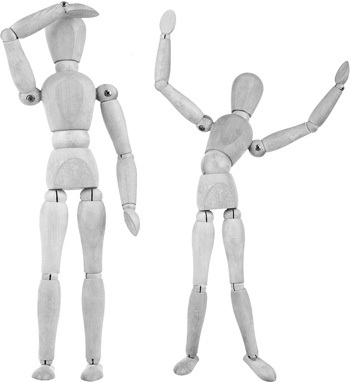 : based on pictures by Kedrov, Inara Prusakova & Taigi/Shutterstock; Wooden mannequin: Taigi/Shutterstock; Icons by TheNounProject: Businessman by Pedro Santos; Artist by my name is mud. Marketer by Gregor Cresnar; Cover of the Toolkit: Based on sun glasses by KOZYR DMYTRO/Shutterstock.